Here is the need-to-know information about implant care. The placement of Zimmer dental implants can be separated into four phases of treatment. Each phase is performed by a dental professional who has years of experience and specific training in restorative care. Dr. Olsen begins the process by evaluating whether you are a candidate for dental implants. To decide this, he uses a Cone Beam scanner (CBCT) to gain 3D images of your teeth and jaw. These detailed images allow him to identify if you have sufficient jawbone to house implants. He’ll also use the digital images to plan the placement with greater precision and predictability. Once your jawbone has accepted the artificial root, the post or abutment is added. An impression of your teeth is then taken and sent to the dental lab. Your crown, bridge, or denture is designed and created. If you are a suitable candidate then you will be prepped for the procedure and placed under anesthesia. The implant is then inserted into your jawbone. During the next 3-6 months, the implanted root will bond with your natural bone to form a solid foundation for your restoration. Your completed restoration is then returned and attached to the dental implant. Any minor adjustments are made and your new smile is revealed! 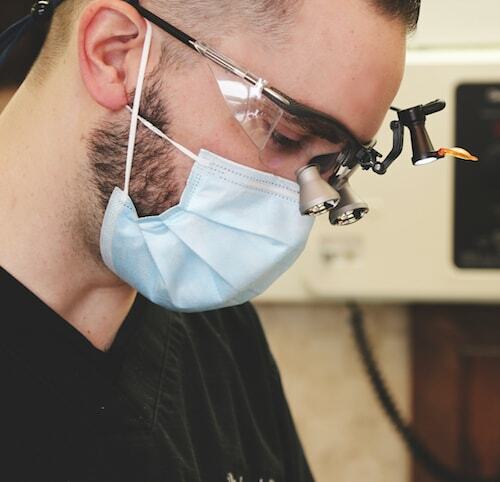 Dr. Olsen will provide you with some advice on caring for your implant and arranged a check-up. A joyful, positive, personal relationship! All of our family have enjoyed such a relationship with Dr. Hering and his team for over 10 years. We have been through the routine, orthodontic, cosmetic and emergency care with this office and have been very pleased with the level of care given. Discover why patients choose dental implants in Fox Valley. Dr. Olsen uses all his restorative dentistry training and skills to restore your health and improve your smile. 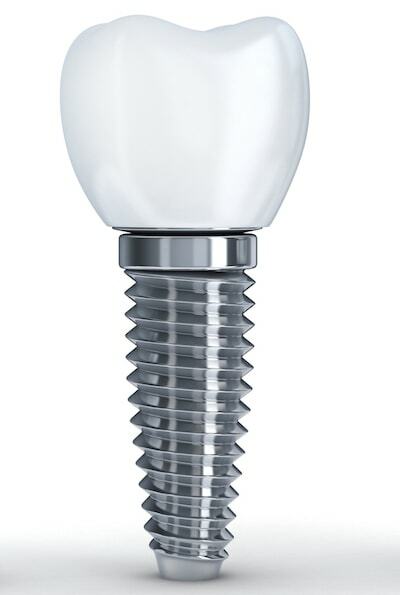 Dental implants boast a 98% success rate and provide a host of benefits for patients. Replacing missing teeth has never been better! You can restore your smile with dental implants from Dr. Olsen and the Fox Valley Dental team. Restore your smile and improve your life.